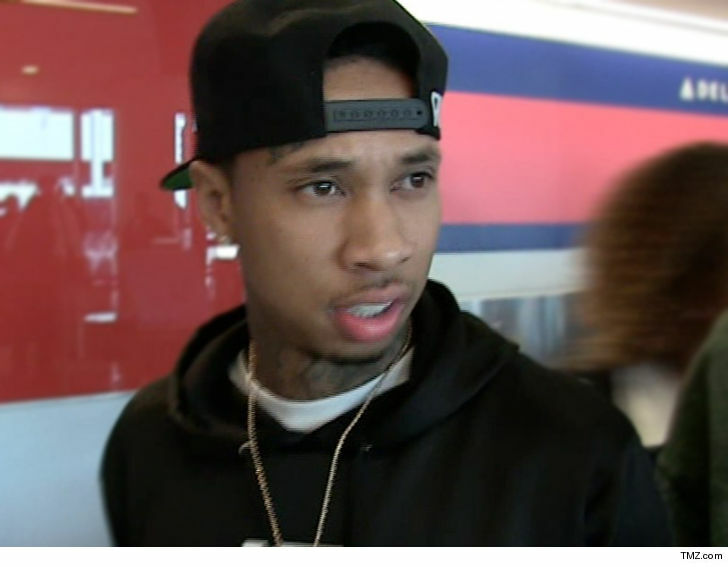 Tyga Sued Quit Hiding My $2 Million!! Tyga's playing a super high stakes shell game with the more than $2 million he owes an ex-business partner in his Last Kings t-shirt company -- but the guy's not up for games, he's just suing. The biz partner, Chuon Guen Lee, was already awarded the millions in a lawsuit he filed against Tyga, but -- plot twist -- he can't get a dime out of the rapper. According to new docs, obtained by TMZ, Tyga's set up several new companies he's using to hide his profits from the t-shirt biz. 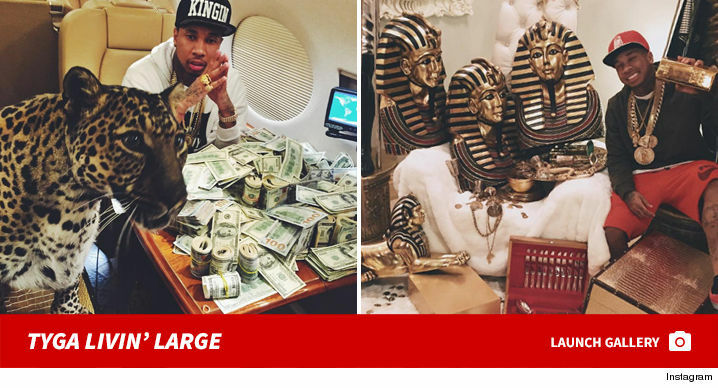 Lee says it ain't small change either ... he says Tyga's hauling in about $450k per month. In the suit, Lee says the sole reason his old partner launched the other companies is to block his efforts to collect the money. He's suing to get a full accounting of Tyga's revenues, from all the companies, and void the transfer of money to them.